Connor II 4BD/2.5BA. Formal Dining. Powder on Main. Impressive Great Rm opens to Kitchen w/island w/bar stool seating & walk-in Pantry. Sep Breakfast Rm. Mud Rm w/valet & opt. cubbies. ALL BD's & 2 BA's up. Large Oversized master. 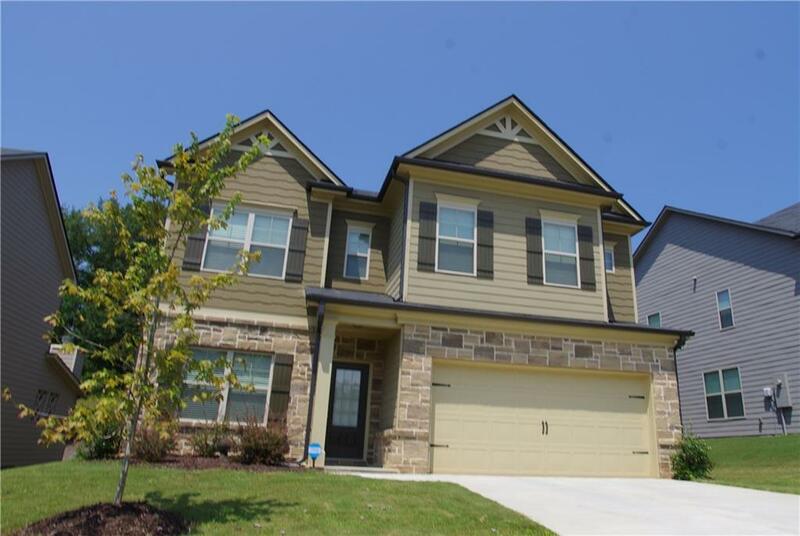 Master bath has sep vanities, sep tub, sep encl shower & walk-in closet. 3 BD's up share hall bath. Laundry Up. Under construction. Stock Images. Listing provided courtesy of Chafin Realty, Inc..